Your first step is to get your vet to check the Pomeranian fully to make sure your dog doesn’t have an underlying disease causing incorrect coat growth. Thyroid, anaemia, etc., are conditions that can instantly be recognised by analysing the dog’s coat. Stress can affect a dog’s coat. People can’t claim to be the only species who feels stress and our hair reacts accordingly. Some commercial dog foods might contain too much protein for an adult Pomeranian suffering stress owing to a strenuous show campaign. 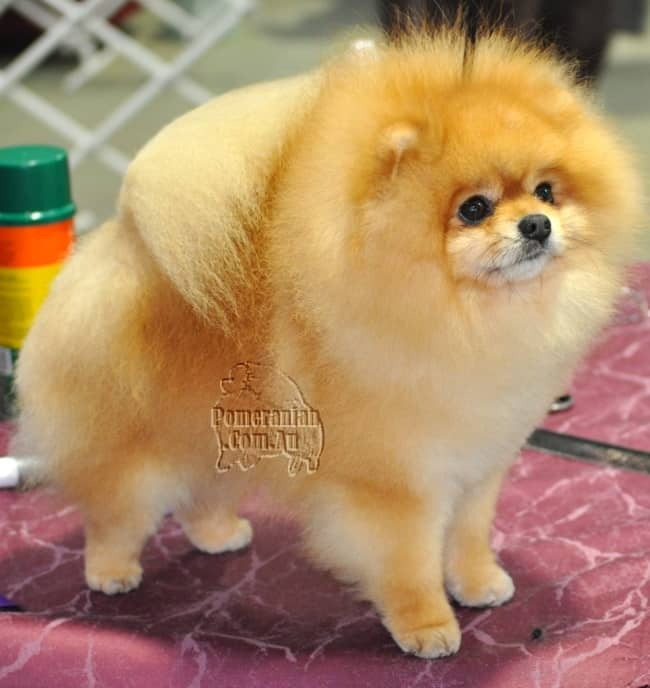 There is usually a link with good health and proper dietary practices and the condition of a Pomeranian’s coat. Changes in your pom’s coat are mostly the result of disease or lack of the correct nutrients unless your Pomeranian is doing a normal seasonal or hormonal shed. Coat changes normal for your Pomeranian are seasonal moults and pom mothers post weaning pups will do a complete coat drop owing to hormone changes post whelping. Sorry the complete article is only available to our Premium members. Please join us now. • Feed your Pomeranian a healthy, varied diet and avoid foods that contain lots of fat or sugar. 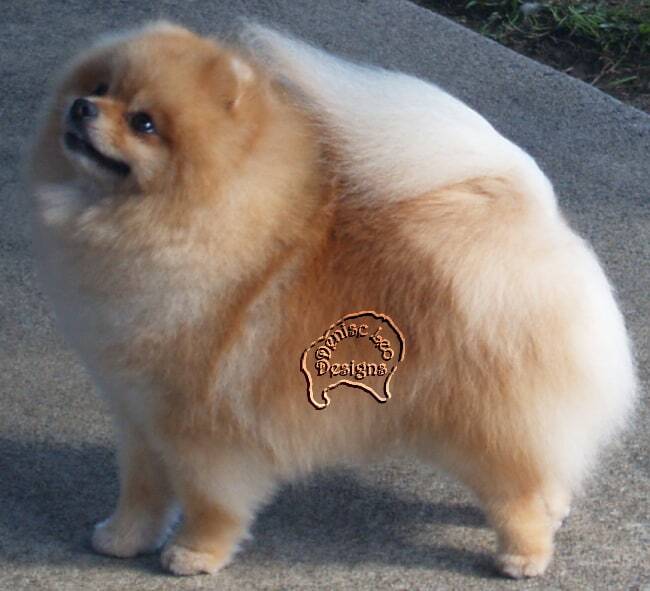 • Treat your Pom’s coat like you would treat fine, very old lace. Avoid unnecessary handling, combing or brushing. • Avoid using hot water, hot settings on a hair dryer and other various hair care gadgets that can stress the hair. • Regularly trim long coats to avoid having split ends and your dog’s coat will feel and look much healthier as a result. • Give your dog’s coat a weekly massage with warm oil because this stimulates the hair follicles and helps protect the shafts of the hair. • DON’T clog up your dog’s follicle pores with oil and other products.